Family-owned and operated for over 30 years. We stand proudly behind each and every clock repair. Visit our store today or request a quote now! Whether you are looking for a timeless classic or a unique clock design – we are sure, you will find something that will perfectly compliment your style and your decor! Our shop has a large variety of beautiful cuckoo, grandfather, wall, mantle and novelty clocks to choose from! Our clocks are sold at attractive discount prices! Perfect Tyme - located in Los Angeles County - performs antique clock repair and restoration with the utmost level of pride and professionalism. Our services extend across Southern California including Orange County, Riverside County, and San Bernardino County. Each heirloom quality clock is removed from its case and each part is disassembled, followed by a thorough inspection. A complimentary estimate is provided based on our findings. Once we have the approval to proceed with your antique clock repair, the disassembled clock will be cleaned in our state-of-the-art, ultrasonic cleaning tanks. The mainsprings will be removed - and if quoted - either replaced or completely uncoiled, cleaned and lubricated. 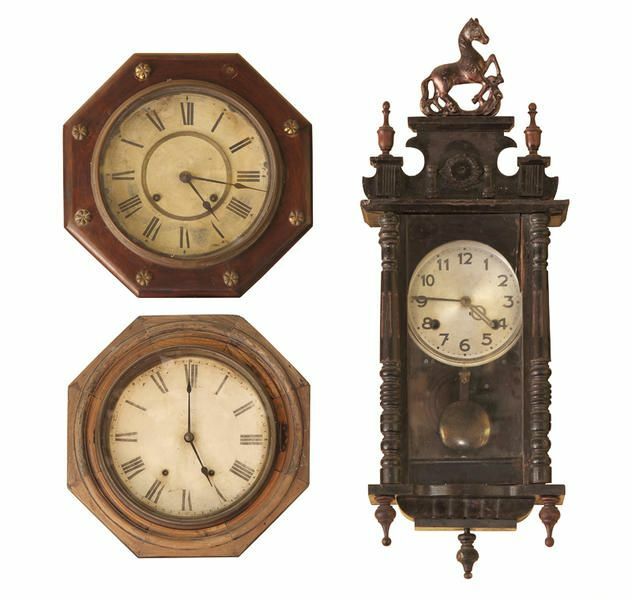 For fast, reliable services for antique clocks, choose Perfect Tyme. We are expert repairmen with extensive knowledge on the finessed components of antique clock repair and restoration. The area where the gears (pivots) meet the brass plates will be inspected - and if worn - replaced with new bronze bushings that will be inserted with a professional bushing tool. Pivots will be carefully polished on our commercial jeweler's lathe. The clock will then be reassembled, tested, and regulated for timekeeping. The case will be thoroughly polished and the glass will be cleaned. Testing is typically completed in 1 to 2 weeks following reassembly. Complete overhauls of antique clocks are all fully guaranteed for 1 year. Call Perfect Tyme today for a complimentary estimate. Let us know how we're doing! Please click at the Button to review us !